The refined sole design allows for more efficient turf interaction. This results in cleaner, crisper contact and increased playability from all lies around the green. Wonderful club for chipping. 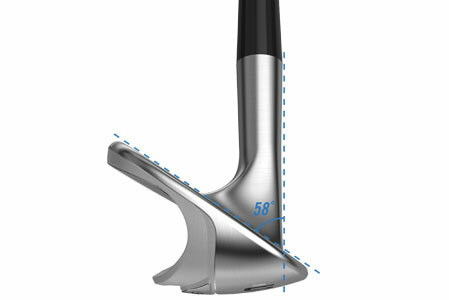 Clean contact and wide sole reduces chances of chunking. ConsAvailable in only one loft. 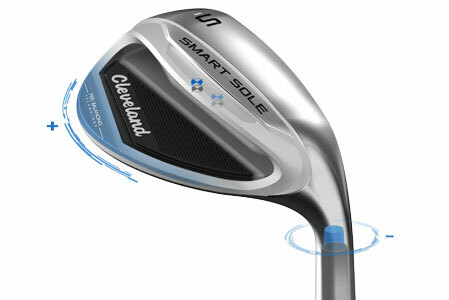 This is the same wedge I needed. It is a quality club with lots of help where I needed it. Thanks for selling me this club. ProsTry it and put a smile on you. Love the feel and control of the club. No more fighting the sand! This is the best of the best wide-soled wedges. It really is point and shoot. No need to open the face or take a few inches of sand behind the ball ! 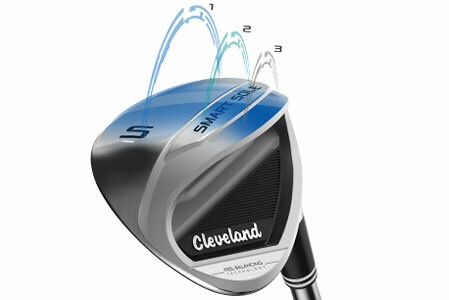 Make your normal swing and let the club do the work.It is really that simple to no longer fear the sand !!!!! Very easy to hit, gets out of sand very easily . Same distance as a regular 58* wedge.